Squawker Jon and I heard ESPN's PED investigative reporter T.J. Quinn speak this weekend when we attended New York's SABR Day festivities. Quinn talked about performance-enhancing drugs and baseball and said that the MLB PED test wasn't really a drug test; it was an IQ test. You know, how people like Manny Ramirez get caught while others get away with it. I couldn't help but think of Quinn's trenchant comment when hearing about the allegations that Alex Rodriguez allegedly did PEDs -- again -- and that a Miami clinic reportedly saved information about him and other players. 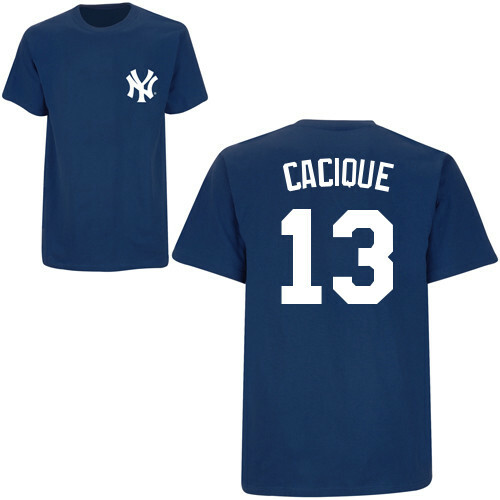 According to the Miami New Times, from 2009 to 2012 Alex, under the code name of Cacique, allegedly received a variety of PEDs supplied by an antiaging clinic. 2009 would be right after his PED admission, and 2012 would be the worst season of his career. (Did he ask for a refund on the latter?) What a dumbass. So yeah, to expand on Quinn's point, if there were an IQ test here somewhere, A-Rod failed. Bigtime. How stupid do you have to be to do this again after being exposed as a PED user? Pretty dumb. But you know who was also pretty stupid? The Yankees for re-signing him to the dumbest contract in MLB history. And they have only themselves to blame. Radio host and financial guru Dave Ramsey has an expression for senseless spending. He calls it a "stupid tax." So in essence, both the Yanks and A-Rod are paying a stupid tax. A-Rod for doing PEDs again and costing himself millions in bad reputation, and the Yankees for signing this ridiculous deal. * It is pretty much impossible to void an MLB contract for any reason. And nobody has ever successfully gotten a contract voided for PEDs. * The team didn't try to void his contract in 2009, when they knew he did PEDs. They also were unsuccessful in their attempt to have Jason Giambi's contract voided, even though Giambi had health issues reportedly related to his PED use. 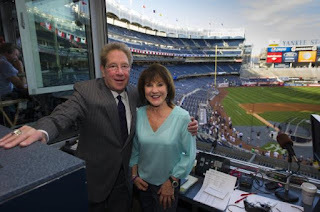 * The Yankees can't claim to be shocked, shocked about PED use given that 10 members of the 2000 Yankees were named in the Mitchell Report, with 16 Yankees in all in the report. * The Yanks re-signed Andy Pettitte FOUR times after his admitted PED usage. Shocking, I know, that a team that signed him and Jason Giambi would have no idea that A-Rod ever juiced. Anyhow, it's stupid tax time. And forget all this nonsense about how the Yankees will get A-Rod's contract paid for by insurance. As if the insurance company will just willingly fork over $114 million just to save the Yankees from paying their stupid tax. Spare me. Nobody else is that stupid.